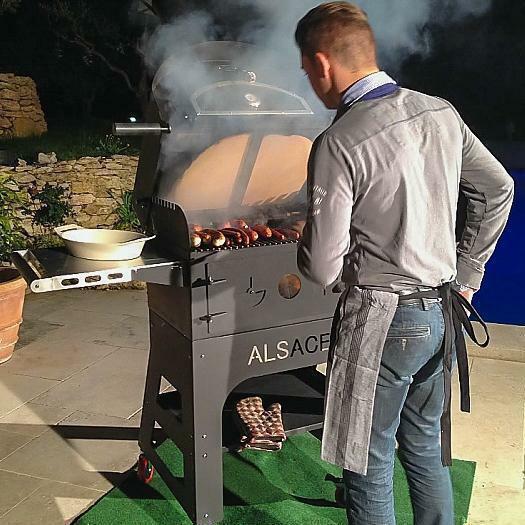 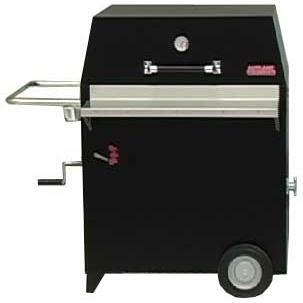 Bull Bison 30-Inch Built-In Charcoal Grill: The Bison keeps it simple, making your grilling experience a pleasurable one. 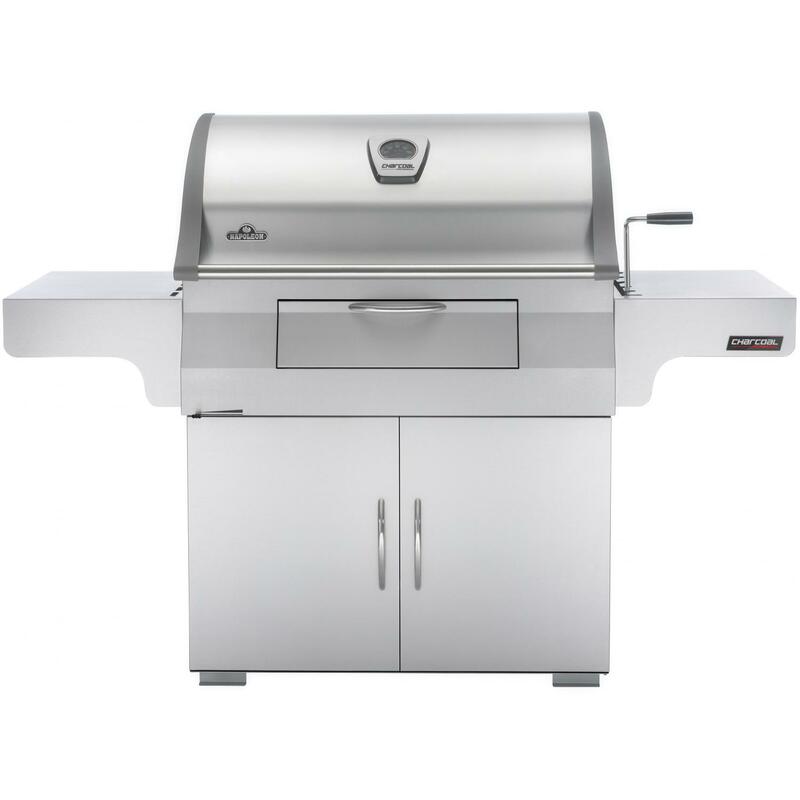 This 30-inch charcoal grill is constructed of lasting, 304, 18 gauge stainless steel for years of performance. 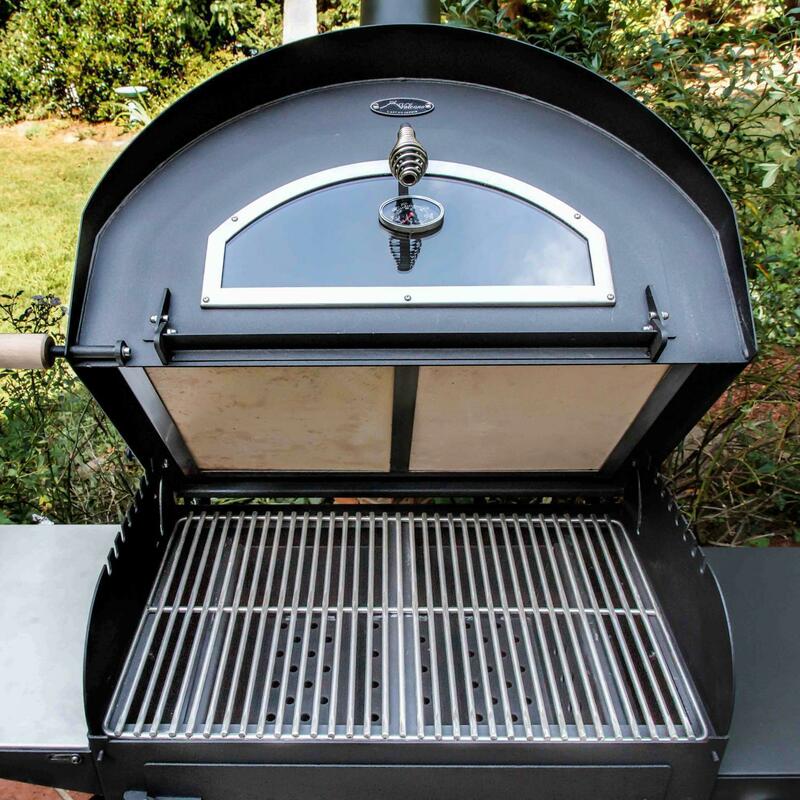 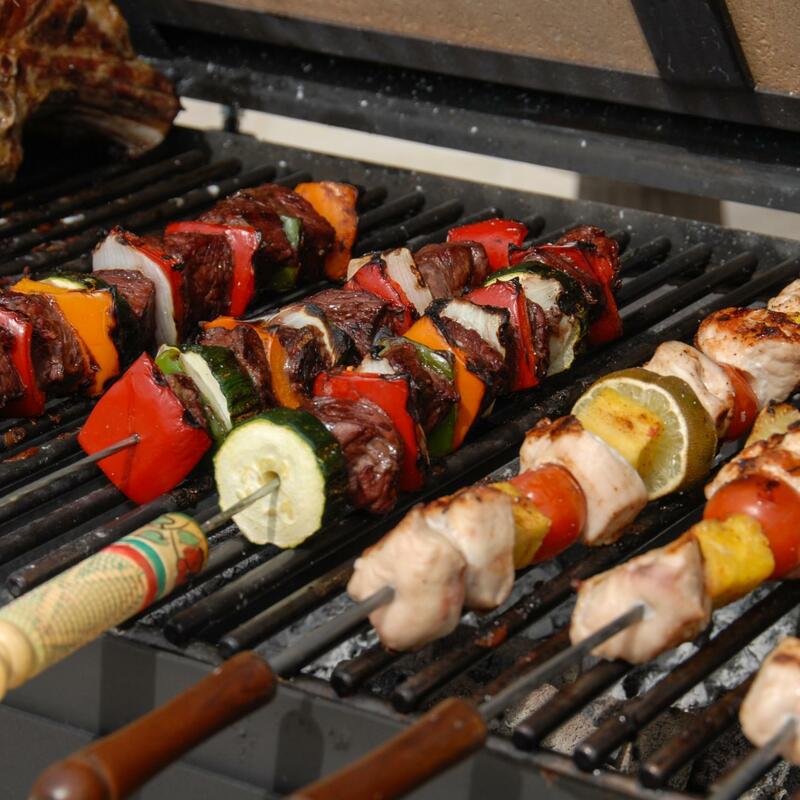 Solid stainless steel grates support your meal properly above warmed charcoal. 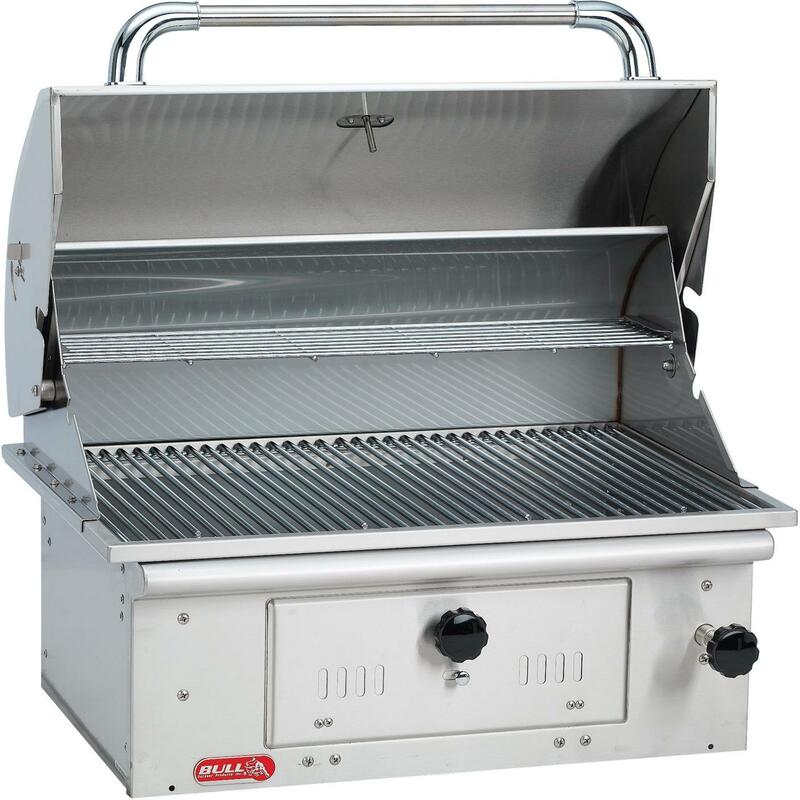 Air control vents installed on the hood and firebox help to circulate smoke and flavor properly. 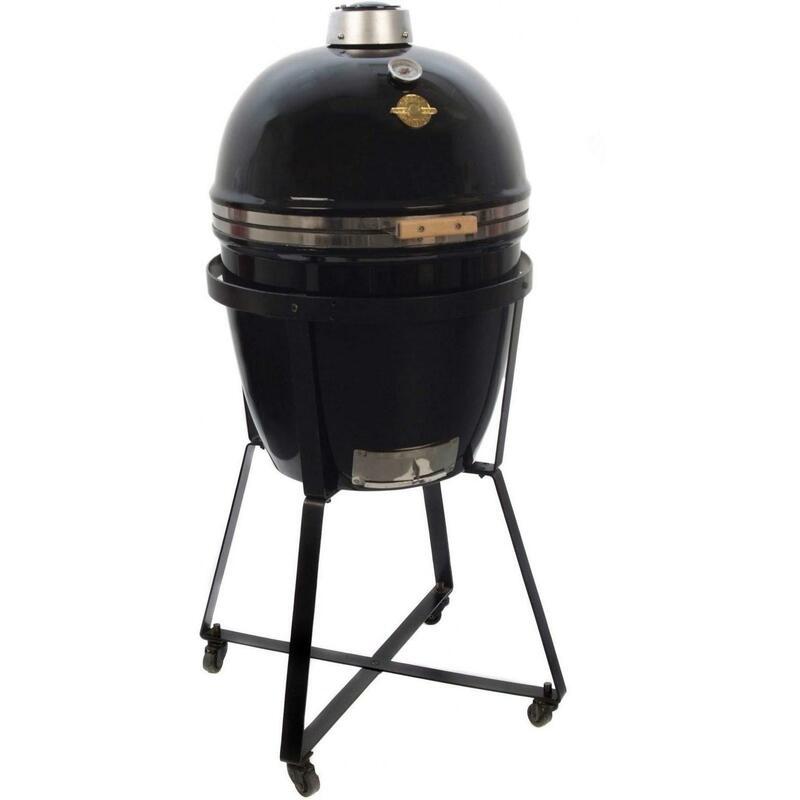 Manual charcoal elevation adjustment and fully adjustable charcoal holding bins give you full control of the cooking conditions. 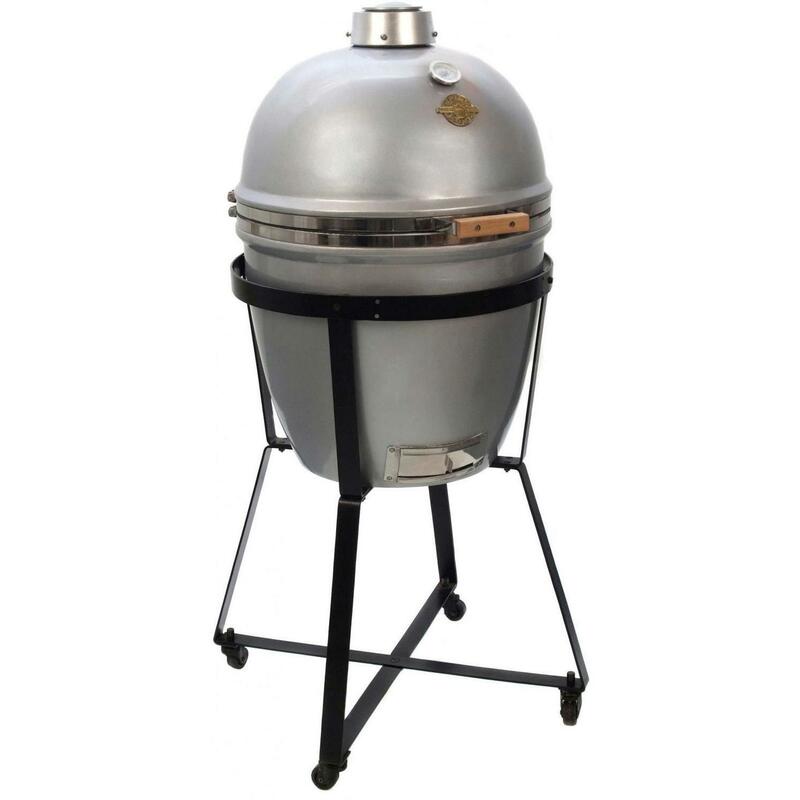 The single piece, double walled hood locks in heat and keeps you safe from charcoal smoke. 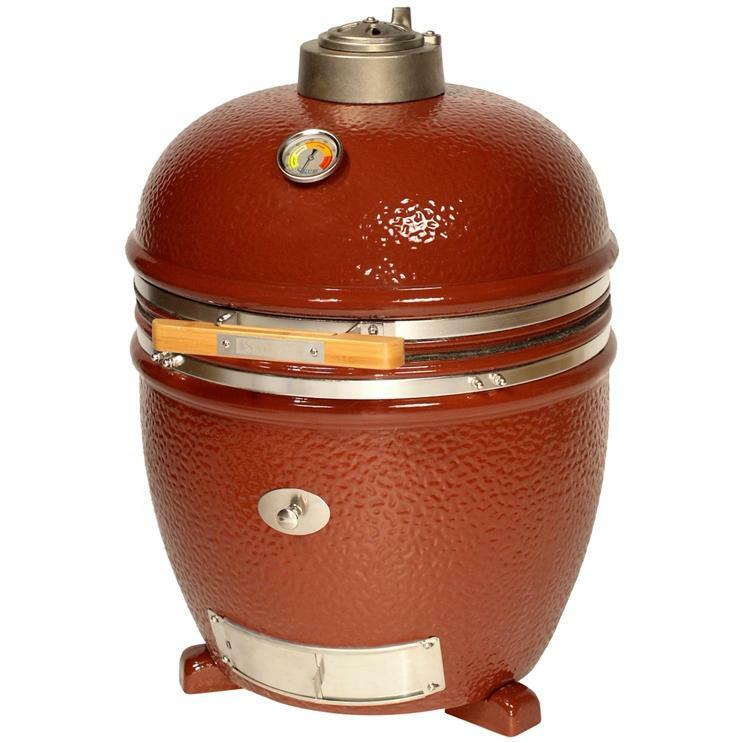 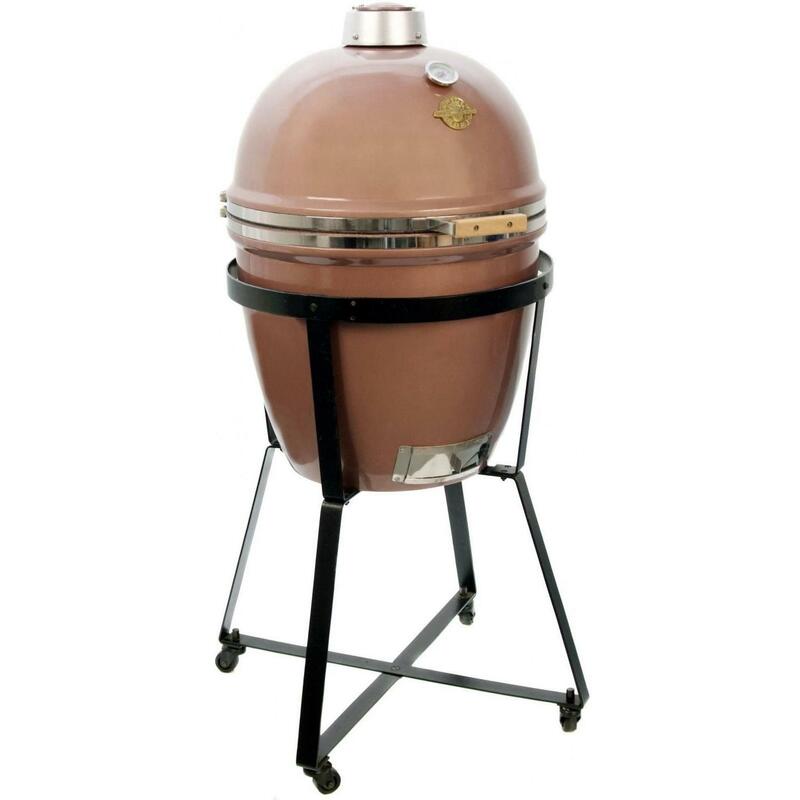 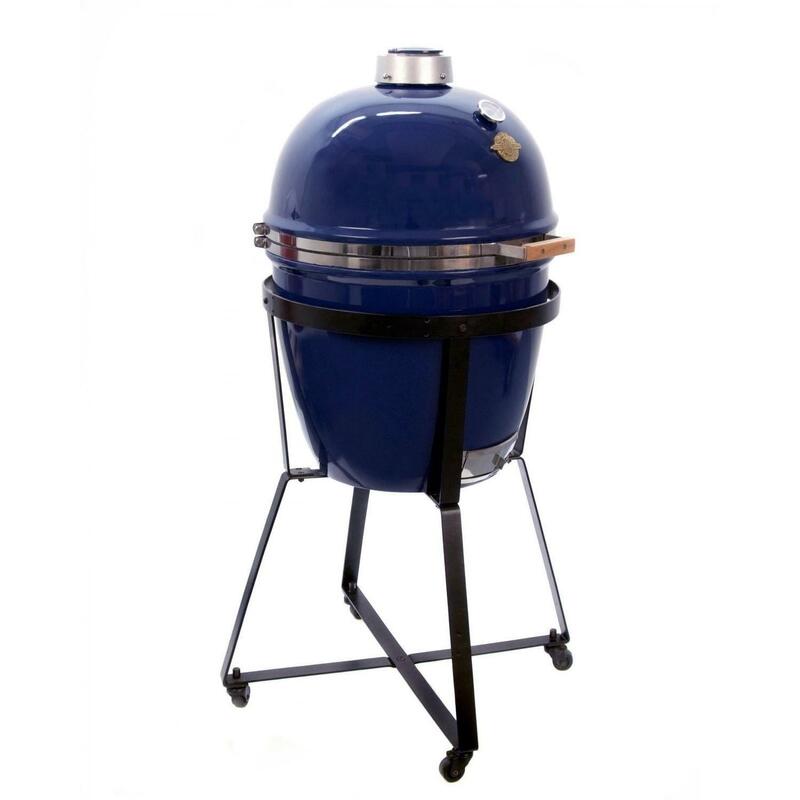 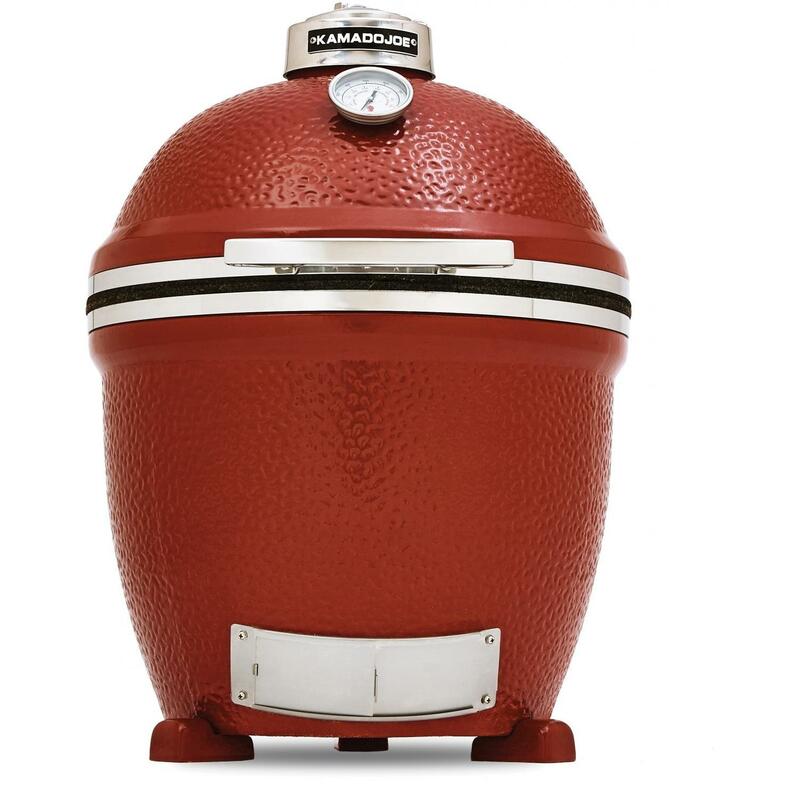 Dimensions (in inches): 22 1/4 D x 29 1/8 W x 26 1/4 H.
The versatile Classic from Kamado Joe is a grill, smoker and oven all in one, that can be ready to cook in 15 minutes. 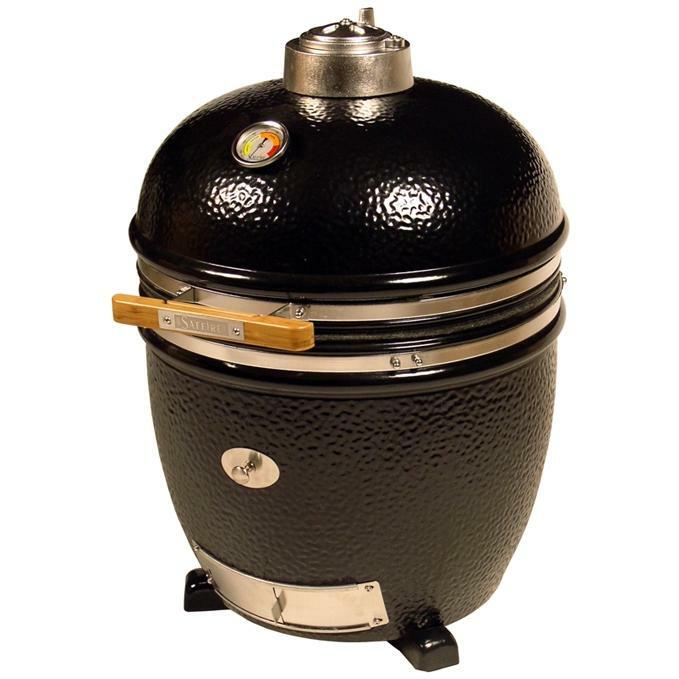 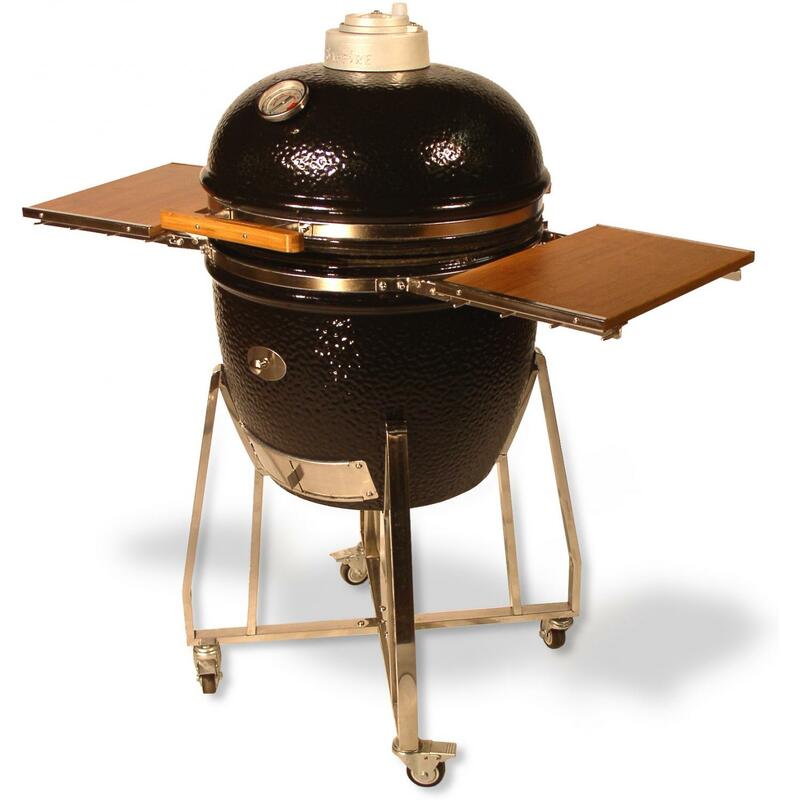 This kamado grill is constructed from 1 1/4-inch thick ceramic that holds heat, maintains temperature and is extremely porous to keep moisture in your meat, producing incredibly juicy, tender food with a true charcoal infused flavor. 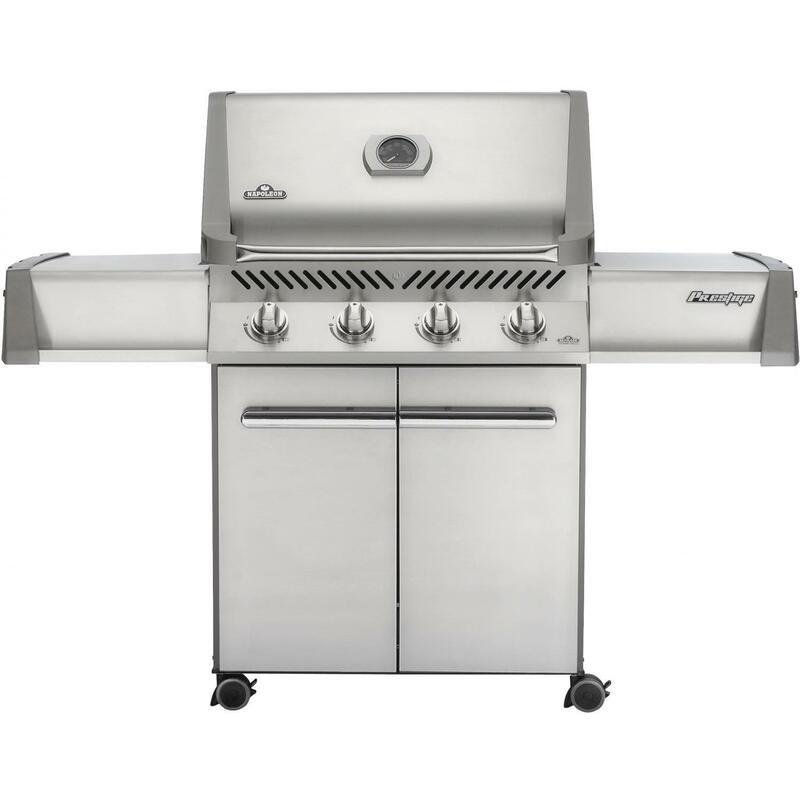 Cook for the whole family on the 304 stainless steel cooking grate that measures in at 254 square inches. 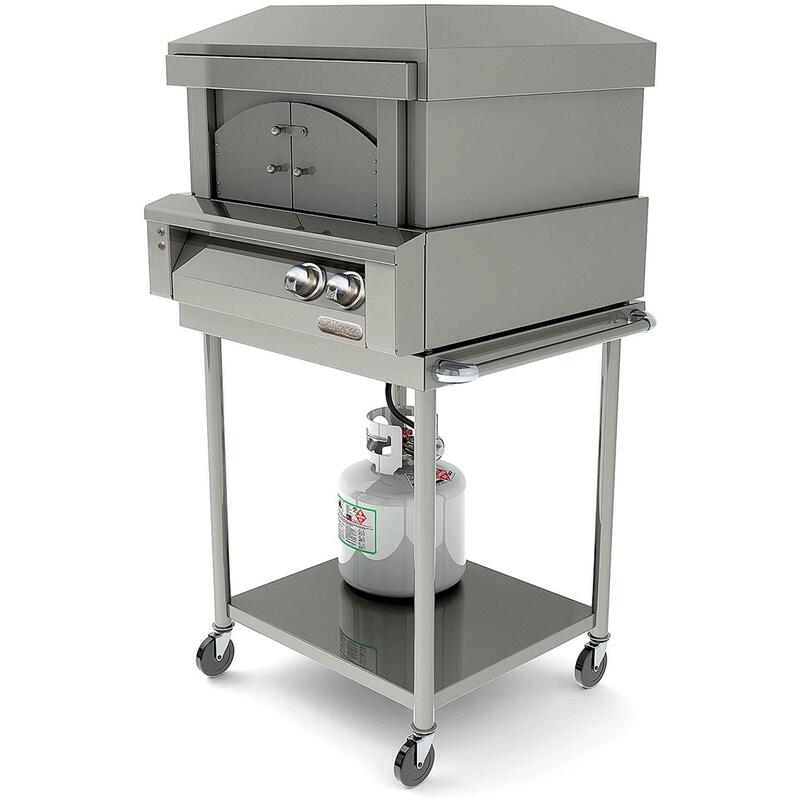 Cook on two different levels at once using the Divide and Conquer Flexible Cooking System or use the included heat deflector for indirect cooking and baking for truly versatile cooking. 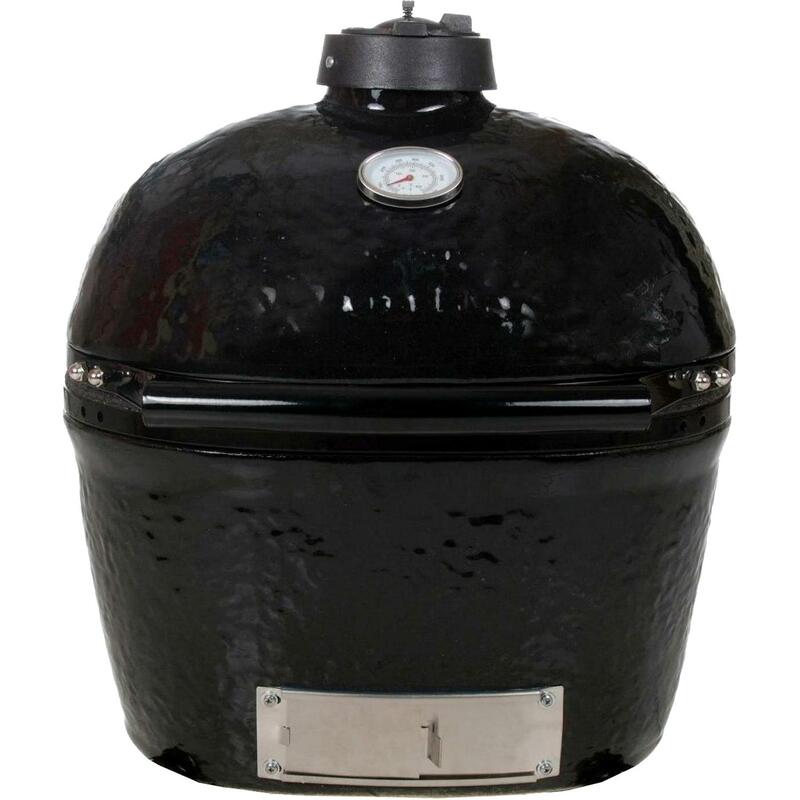 Monitor the temperature with the built-in thermometer and control the airflow and temperature with the built-in draft door, which has its own ash screen, or adjust the top damper for even further temperature control. 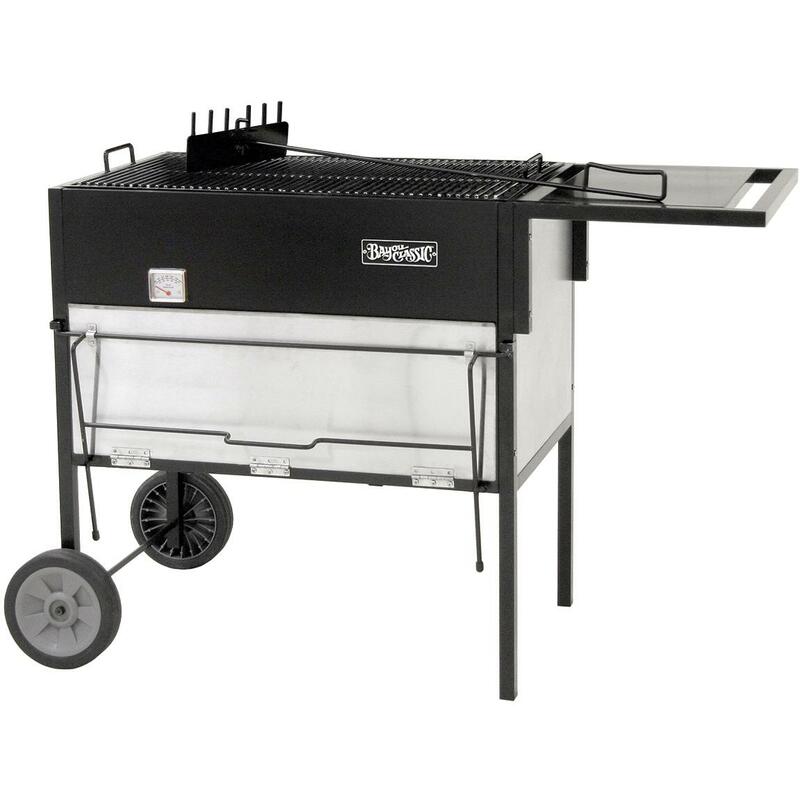 The fire grate is made of powder-coated cast iron for durability and superior heating performance, while the removable ash pan makes cleanup easy. 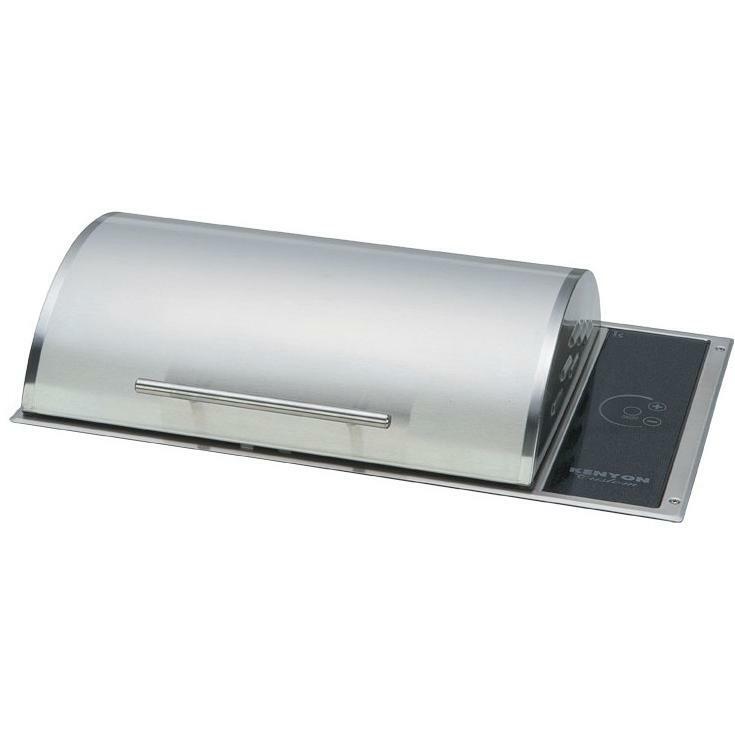 The lid hinge is made of stainless steel and the counterbalanced design makes it easy to lift the heavy ceramic lid with the bamboo handle. 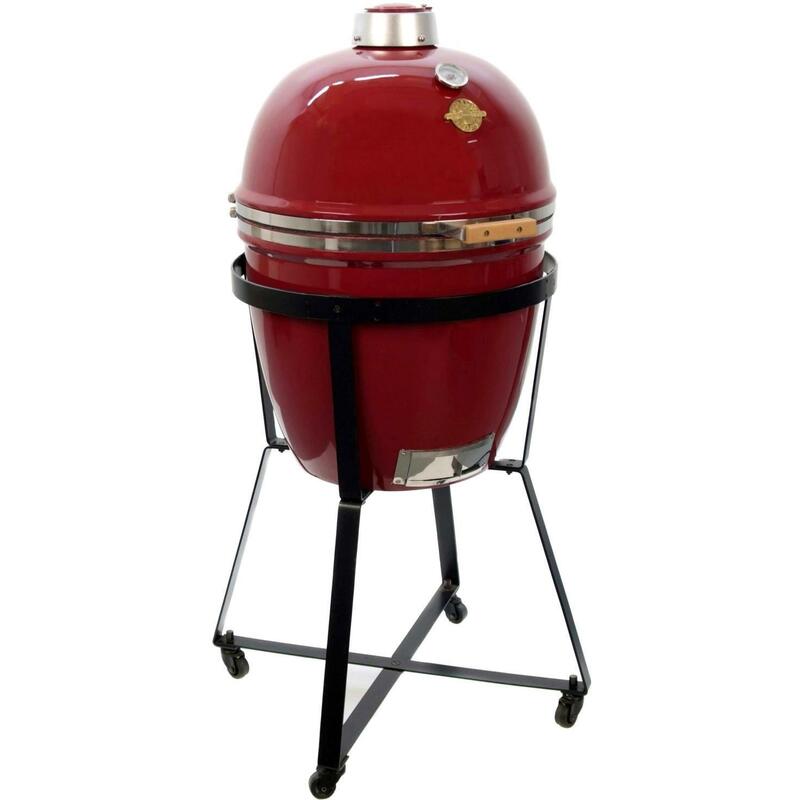 The heat-resistant ceramic coating is sure to keep your grill looking as good as it performs and the stylish stainless steel bands provide a nice accent to the red exterior. 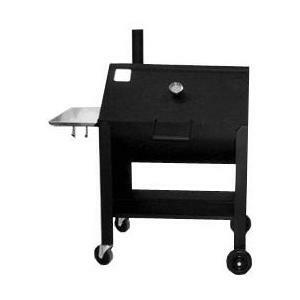 The KJ23 BigJoe Kamado grill comes with a free grill gripper for handling hot cooking grates and an ash tool for safely and easily removing ashes.